G-Technology, a Western Digital Corporation brand, is the Official Media Drive Technology Partner of the Invisible Photographer Asia Awards 2018. 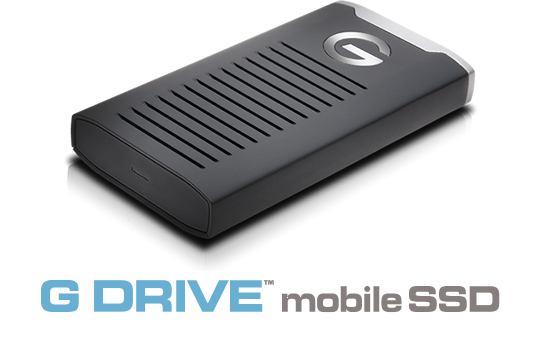 The facilitation and judging of this year’s award will be made possible with the G-DRIVE™mobile SSD R-Series. 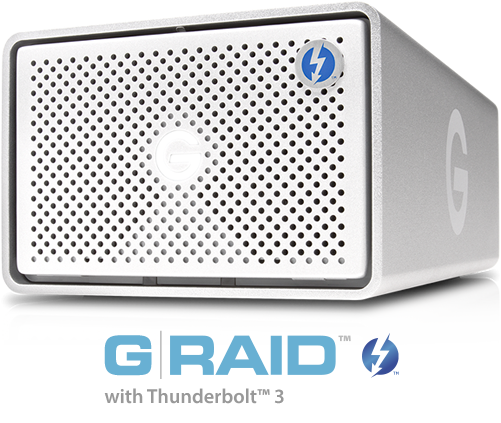 Our award winners will receive the high performance G-RAID™ with Thunderbolt 3 storage solution as prizes. G-Technology designs some of the highest-performing and most reliable leading-edge storage solutions for end-to-end creative workflows. In doing so, G-Technology empowers creative professionals to capture their dreams, enhance their storytelling, and bring to life their moments of inspired creativity. From portable and rugged drives to large, multi-bay RAID solutions, G-Technology is the powerful, premium storage solutions company focused on meeting the demanding requirements of the media and entertainment industry. Amongst studios, professional videographers and photographers, post-production houses, prosumers, content creators and curators, G-Technology premium storage solutions are designed for every stage of your creative workflow from capture and ingest … transport and transfer … to editing and final production. Featuring IP67 water and dust resistance, 3-meter drop protection1, and a 1000lb crushproof rating, the G-DRIVE mobile SSD R-Series provides rugged storage you can trust. Transfer speeds up to 560MB/s let you quickly save, edit and archive large photos, videos and source files, while a versatile USB-C™ port with a USB 3.1 Gen 2 interface keeps this device ready for laptops and desktops both old and new. With the G-DRIVE mobile SSD R-Series, you get exceptionally durable storage to handle your big picture.